Charity Oxfam has taken to the streets with virtual reality (VR) headsets, which show passers-by where their money goes when they donate. 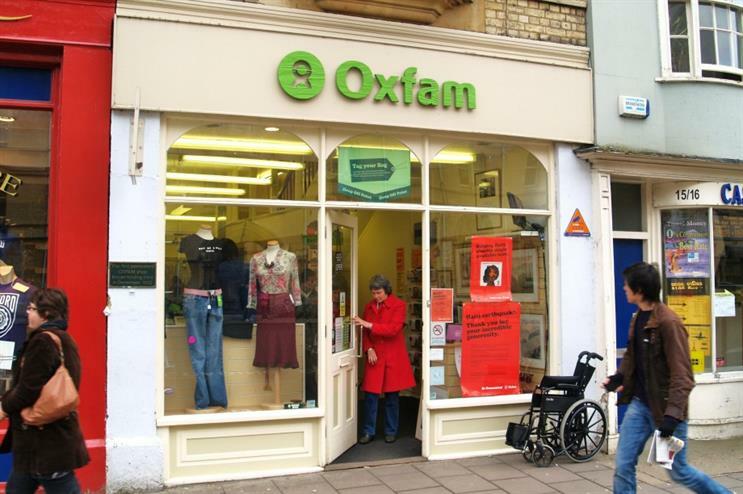 Representatives from the charity have helped customers put on the VR headsets, along with a pair of headphones, which use audio and visual technology to show viewers how Oxfam spends its donations. One of the VR experiences available to view is set in Bashir, Iraq and aims to provide a sense of the true extent of the devastation in the area. The activation aims to tackle the idea that the charity's money is not being spent where it is most needed, by showing clear visuals detailing how the charity helps disadvantaged cities, town and people. In addition, by using VR to showcase the true nature and level of poverty and devastation around the world, the charity hopes to achieve a higher number of donations. Oxfam used Samsung Gear VR headsets to stage the activation. To celebrate Halloween, the charity created a week-long pop-up at Boxpark Shoreditch. Also in October, Breast Cancer Now activated at Stylist Live.